Our goal is to diminish crime and the fear of crime by providing a safe environment for our residents, and visitors. Our officers do not wait until a crime is committed to take action. Safe Provisions Security team is charged with ensuring the safety and security of the colleges/universities community and its property by providing quality services and information. We require that all Safe Provisions security officers working at any financial institution have a Certified Pistols License and receive continuous training prior to being placed on the job site. 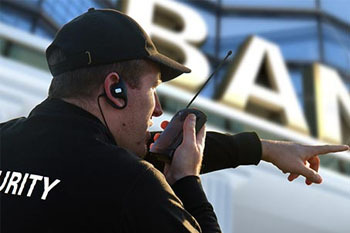 We understand the need for trained and professional security guards in Healthcare institutions. 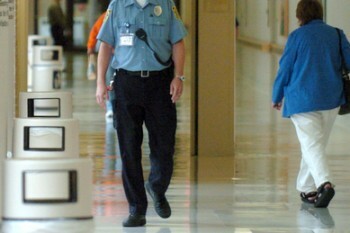 Our security officers help in minimizing patient and visitor safety challenges. We find out what you need to know as quickly and efficiently as possible. Our professional investigative staff is among the best in the industry and is committed to excellence and integrity. Safe Provisions will safely guard and transport your clients, employees, documents, specimens and other business and personal items. 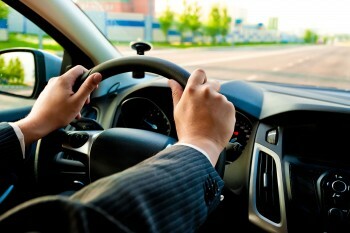 We provide safe and secure transport and delivery. 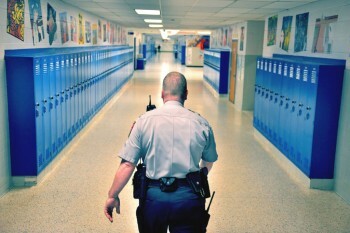 Safe Provisions officers are trained bodyguards and security guards, both armed and unarmed. 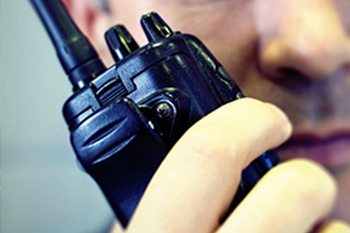 We are available to provide our security services and expertise to private and public clients. We provide our clients with the best in defense training. Safe Provisions offes our professional training services to meet the needs of the public. Learn how to properly use your firearms. Safe Provisions team, whether armed or unarmed, deliver protection to commercial, industrial and government organization that is unmatched in the Detroit Metro area for quality and consistency. Safe Provisions Inc. is an acclaimed firm of security agents with a reputation for effective security solutions in the protection of life and property. 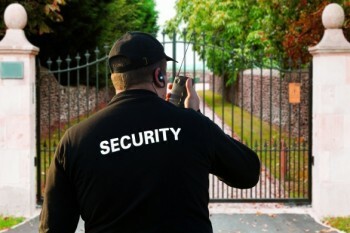 We will provide you with certified, licensed, insured, and bonded Security Officers. 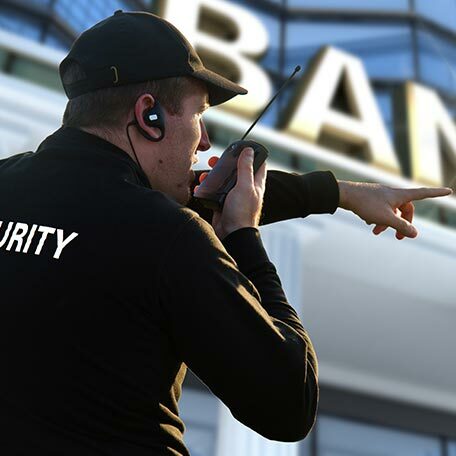 The Safe Provisions mission is to build upon our legacy of protecting and serving our community, providing service excellence and to be the premier security service provider in the Michigan markets we serve, with a continued commitment to safety and security. "Safe Provisions was founded integrity, reliability, and credibility. We focus on a controlled strategy of growth that never compromises our ability to deliver the highest quality of service at a value to our customers"
Get Started Today!Contact us today to get started with all your security needs.